Ballet is a physically and emotionally demanding art form, and the dancers of The Australian Ballet have the added challenge of a hectic national and international touring schedule, not to mention the rigours of ever-changing and overlapping repertoire. Every body is different, and every dancer needs a specialised program to keep them at peak fitness. The Australian Ballet’s medical team leads the world in injury prevention and management, as the company’s extraordinarily low rate of injury attests. 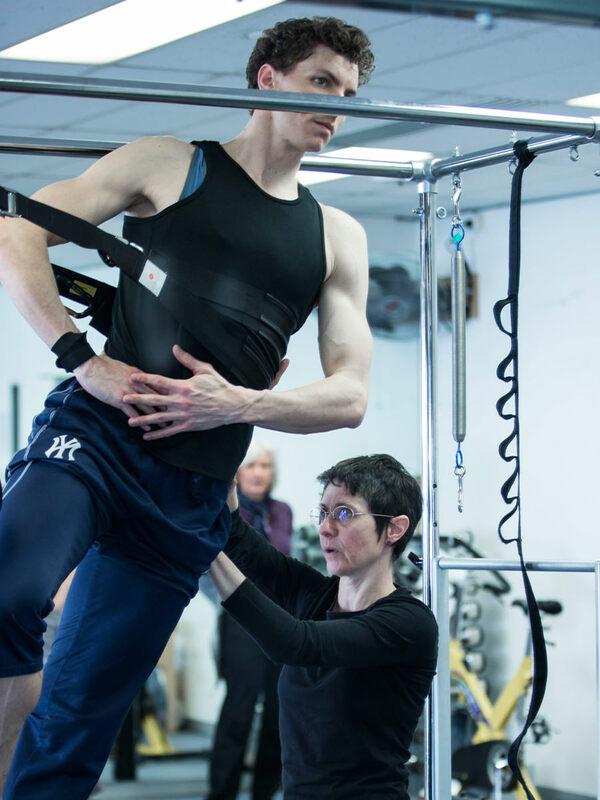 Olympians, elite athletes and other ballet companies have sought consultations with our medical team, which includes physiotherapists, myotherapists, and a body conditioning specialist, most of whom travel with the company. By encouraging a culture of early reporting and developing detailed injury-prevention programs for each ballet, the medical team keep our dancers strong, healthy, and ready to meet the challenges of our varied repertoire. Our medical team are incredible. There’s no way we could do what we do without them. Dancers can only perform at their best when they are fit and injury free. The Australian Ballet has a proactive approach to injury management and prevention to ensure its artists have a long and healthy career. Meet the team who make it all happen. The Injury Management and Prevention Program aims to promote the health and wellbeing of dancers, allowing them to perform at their optimum level. It is also intended to contribute to the body of knowledge in dance medicine worldwide. While it has been customised for The Australian Ballet, this program is suitable for any dance company that wishes to use it as a guide to implementing systems and processes for the prevention of injury. This innovative program was recognised in the prestigious 2007 WorkSafe Victoria Awards: The Australian Ballet received the award for Best Strategy for Health and Safety Management. Pilates has long been a favourite with dancers. It helps keep them in peak form, but has a further benefit. 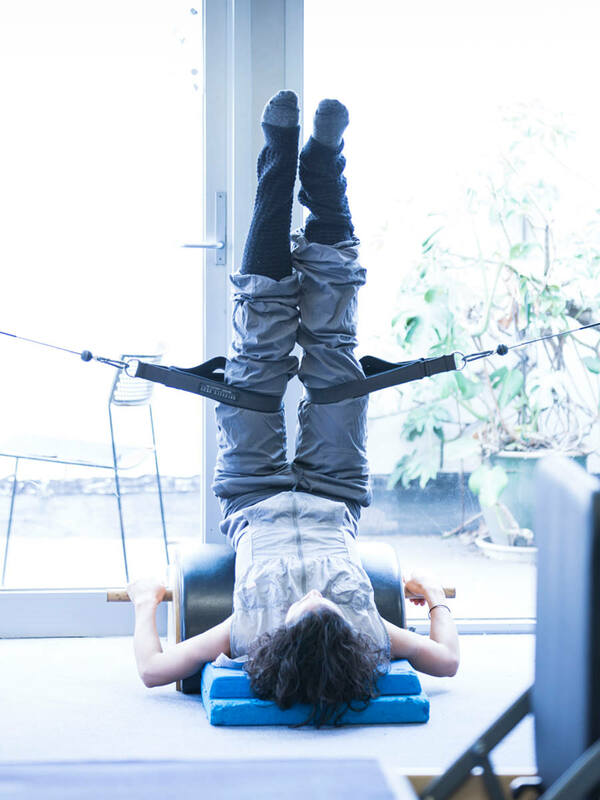 From its earliest days Pilates has also been associated with rehabilitation and, because of the physically arduous nature of the business, dancing and rehab go together like Nureyev and Fonteyn.